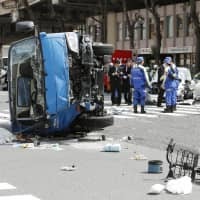 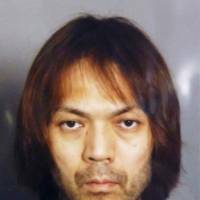 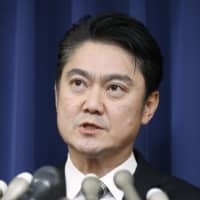 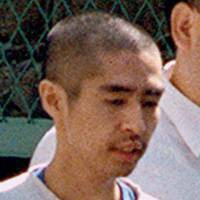 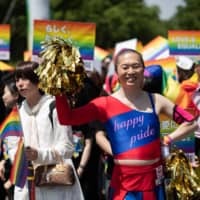 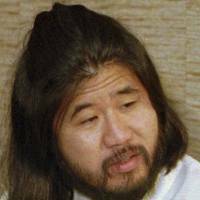 Makoto Hirata, a former Aum Shinrikyo executive, says he has “no special feelings” about the execution last month of Shoko Asahara, the founder of the now-defunct doomsday cult. 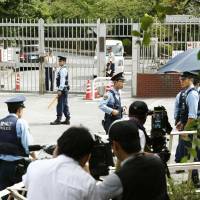 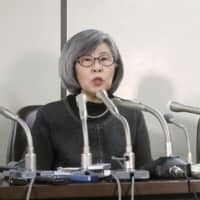 Some speculate the Justice Ministry wanted to draw a curtain on the shocking crimes before the end of the Heisei Era, set for next April. 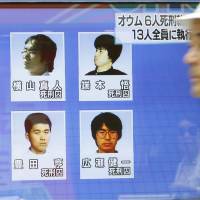 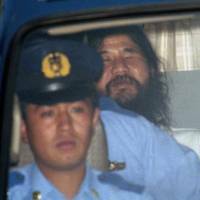 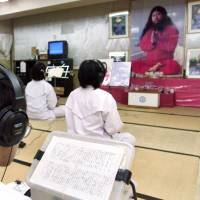 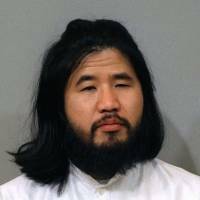 Aum Shinrikyo cult founder Shoko Asahara is said to have told a detention house guard to give his body to his fourth daughter.